PSC Biotech Singapore is a full-service organization that’s well-equipped with a professional team of qualified personnel who are more than willing to work on your projects. We also help supply your individual needs with specialized expertise through our world-renowned services. ACE, or Adaptive Compliance Engine, is a scalable and highly-configurable Enterprise Quality Management System that can adapt to any business process to enable the tracking, management, and reporting of all compliance, quality, and operational activities in real time. ACE combines a wide range of regulatory compliance tasks into a comprehensive and seamless platform, eliminating the cost of managing disconnected and isolated applications. ACE delivers collaboration capabilities, 21 CFR Part 11 compliant electronic signatures and audit trails to simplify regulatory reporting. 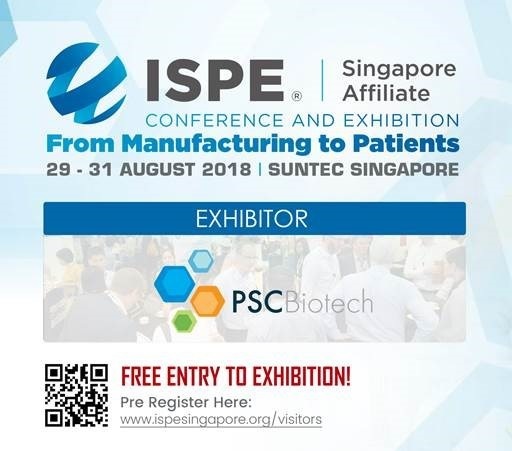 PSC Biotech Singapore is a known distributor of reputable brands such as Climet, Lives International, Dekon Solutions, Cryopak and Custom Biogenics. All of these are designed to cater all your needs. 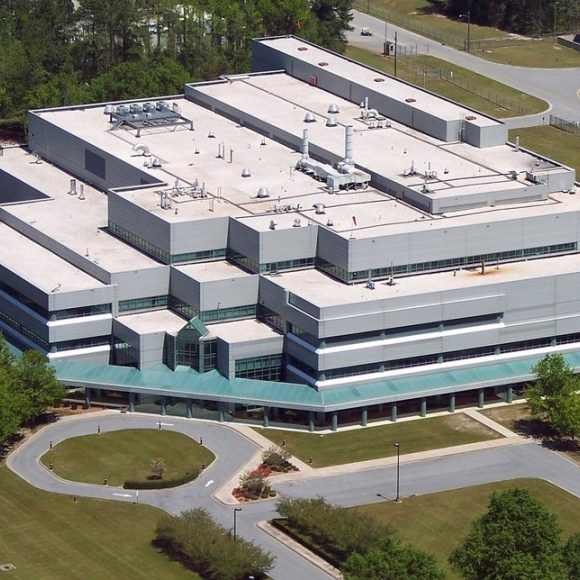 We are known distributor of equipment boosting with quality, good performance and excellence while maintaining affordability. Find Out If One Is Waiting For You. 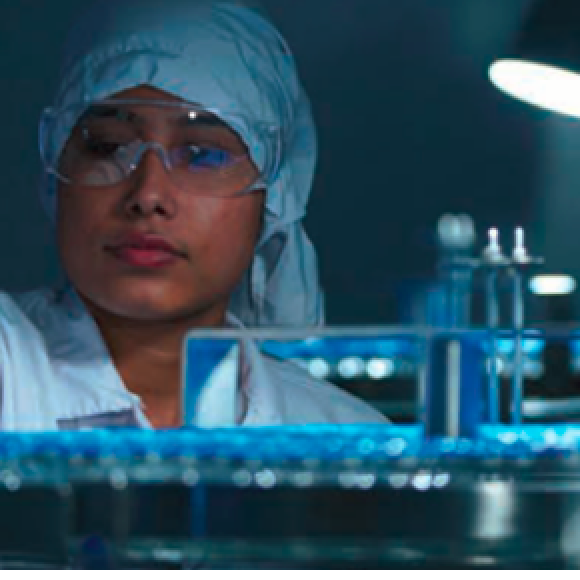 PSC Biotech Singapore is a global life sciences consultancy that particularly performs project and staff augmentation connected to the following disciplines – Engineering, Information Technology, Technical Services, Project Management, Quality Assurance, Validation, Compliance, Regulatory Submission, and Clinical.